Lowest Prices. Why pay more? Interested in hosting a ThreatStopping special event for your group? Rent our Principal Instructor and facility for up to 4 hours and invite your friends to learn the fundamentals of gun safety in a sweat-producing class they'll never forget. Contact us at 773-372-3929 for more details. Please RSVP with Fatima after payment. 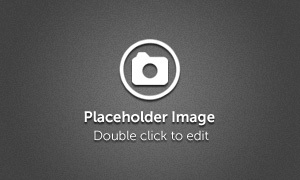 Although the authors of this website have made every reasonable effort to be factually correct, and accurate, no responsibility is assumed for editorial, clerical, or administrative errors, errors of omission, or error occasioned by an honest mistake. All information contained on this website is subject to change by MABMA Enterprises, LLC., without prior notice. Death, NOT TODAY! in any font, style, size, or color is a registered trademark of MABMA Enterprises, LLC. 455 West 79th Street (Normal Ave.) Chicago, IL 60620 (773) 372-3929 Call/TextSecurity Employment Training. Lowest Prices. Why pay more? 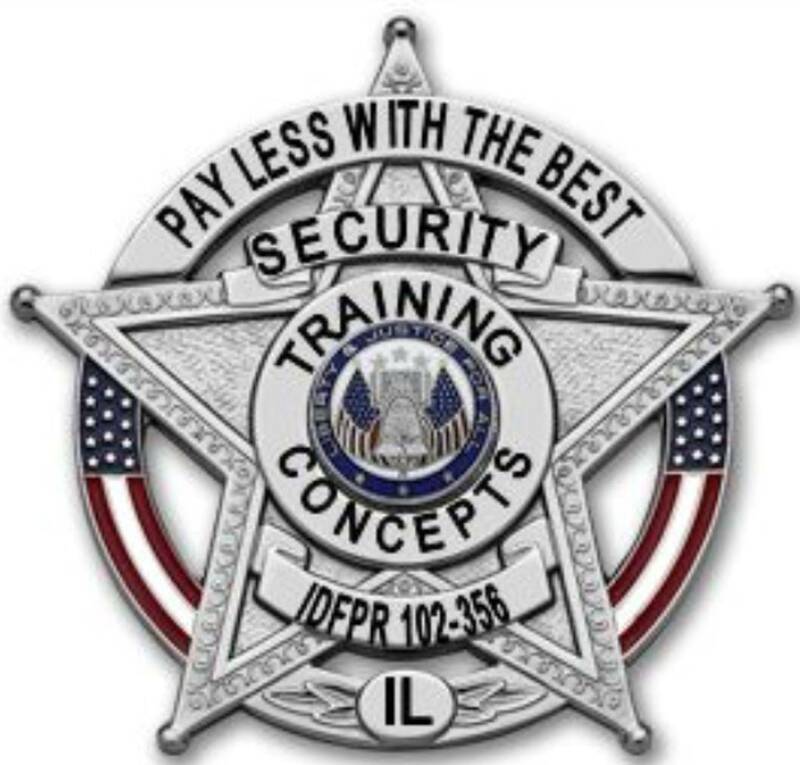 © 2019 Security Training ConceptsThe BEST Chicago Security Officer Training . All Rights Reserved.